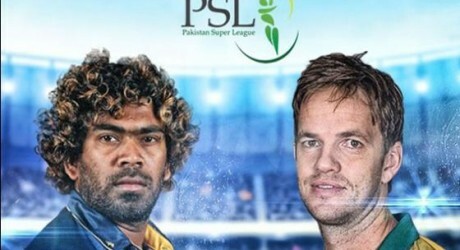 Sri Lankan fast bowler Lasith Malinga and South African player Morkel have accepted the offer to play PSL. According to sources, fast bowlers of two countries have shown their interest in participating in the 2nd edition of PSL that will be played in Dubai next year. These players are Sri Lankan fast bowler Lasith Malinga and South African Morkel while both the players will also take part in the process of drafting.